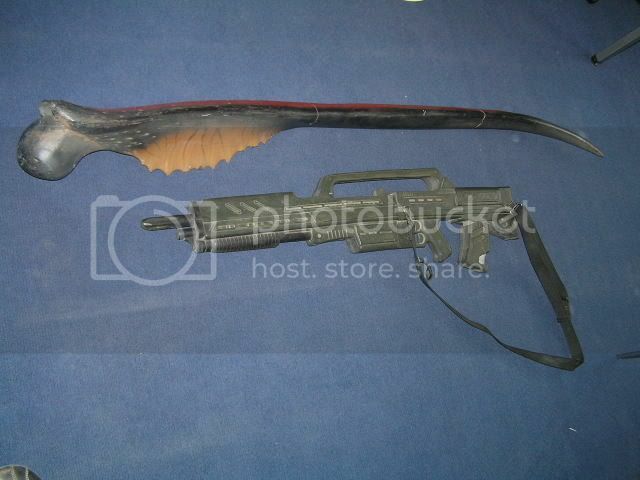 Discussion in 'Replica Props' started by trooperprop, Feb 27, 2006.
starship troopers (Paul Verhoeven) collection. Does anyone here has similar parts OR parts from the tankerbug shell that has be on ebay many years ago? Nice. Very nice artwork as well - I remember when that went up for sale. Ah heck yeah. That is totally cool.. I am so happy with it and just wanted to share it with you. As a fan I also always like to look at other collections. Does anyone have photos of the Tankerbug that was for sale? 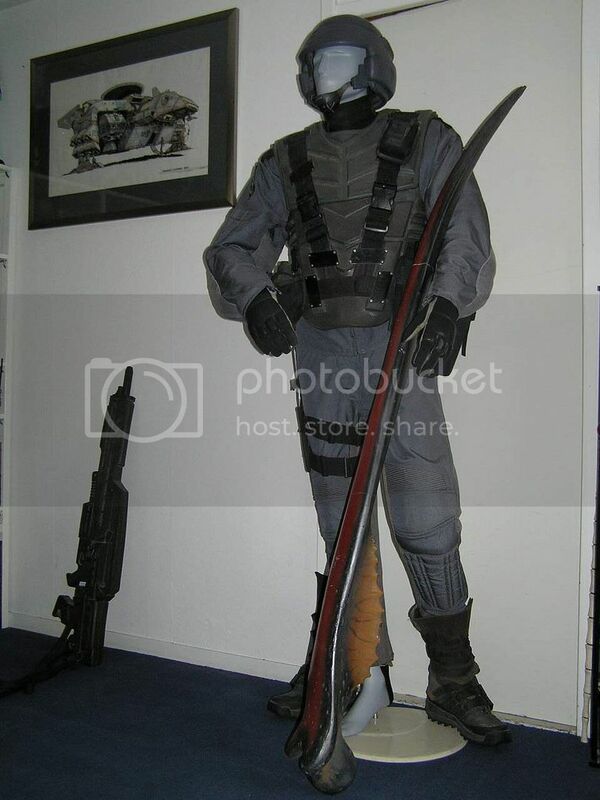 I worked on that for Starship Troopers 1 but never got any photos. That is great. Are therr any other boardmembers that worked on this great movie? Now that is freakin huge. I'd hate to get skewered by that scary thing. Great score.